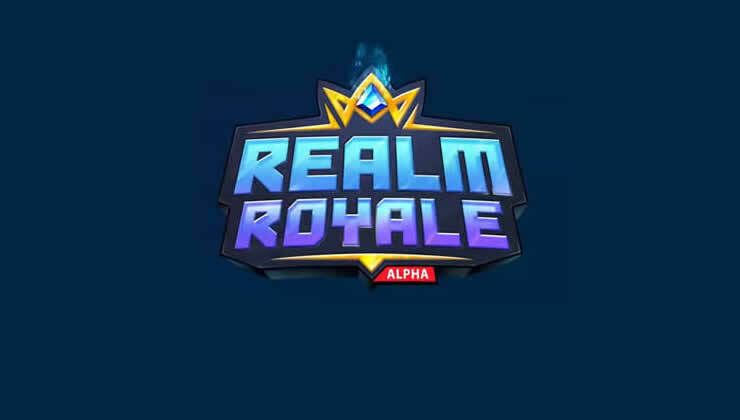 The developers of Hi-Rez Studios have responded to the tough criticism after the last Realm Royale update (Patch 1.19), Realm Royale Patch 1.20 is now available for download. 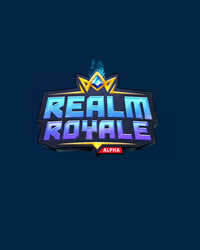 Realm Royale Patch 1.20 is rather a small hotfix than a real update, the download is only 90 MB on the PS4. So far, there are no official patch notes, we update this post as soon as possible! Of course we hope that the huge bugs from patch 1.19 have been fixed and all fans can play without any problems! We're releasing a hotfix patch that addresses the end of match crashes that were happening in certain languages. When you will fixed the trophy bugs?